Commercial Building with great location for your business- High Traffic and Exposure! Many upgrades including mechanical upgrades, exterior, windows, 3 overhead doors in the back for loading or use for a garage service/detailing shop. 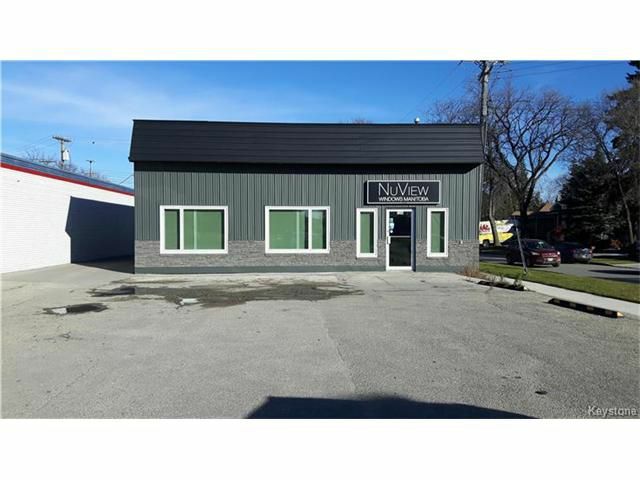 Professional office space with large store front show room, handicap washroom, reception area and two offices. Digital signage on property for your marketing needs. Lots of parking for your customers! Phase II ESA (2009) and Survey(2009) available.